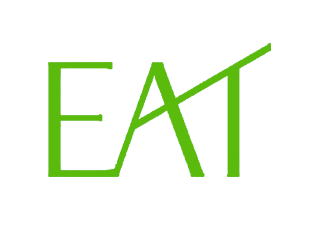 EAT – European Audio Team lead by Jozefina Lichtenegger, a lady with distinction for elegance and design, went into the turntable business with a completely new approach. EAT offers turntables with the maximum of technology and performance, while still maintaining elegant looks. EAT’s products are manufactured in Prague, Czech Republic.